UNITED NATIONS, April 4./TASS/. Russia demands that an open session of the UN Security Council be convened on Thursday over the Skripal poisoning case, Russian UN Ambassador Vasily Nebenzya told a Security Council session on Wednesday. "In keeping with the shared by us principle that the use of chemical weapons by anyone and anywhere is inadmissible and must be investigated and punished, that impunity is inadmissible and the use of such weapons poses the risk of proliferation of weapons of mass destruction, we, acting at our government’s instructions, ask you to convene an open session of the UN Security Council tomorrow afternoon, at 15:00 (22:00 Moscow time)," he said addressing to the UN Security Council president. 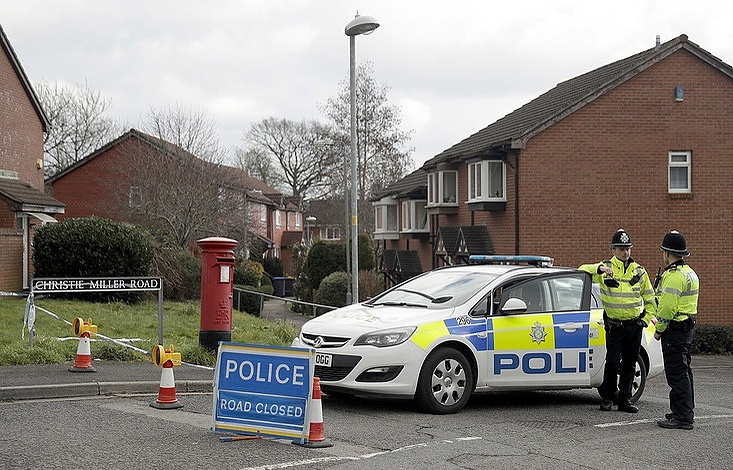 On March 4, Sergei Skripal, who had been convicted in Russia of spying for Great Britain and later swapped for Russian intelligence officers, and his daughter Yulia suffered the effects of an alleged nerve agent in the British city of Salisbury. Claiming that the substance used in the attack had been a so-called Novichok-class nerve agent developed in the Soviet Union, London rushed to accuse Russia of being involved in the incident. Moscow rejected all of the United Kingdom’s accusations, saying that a program aimed at developing such a substance had existed neither in the Soviet Union nor in Russia. However, without presenting any evidence, the UK expelled 23 Russian diplomats and announced other restrictive measures against Moscow. In retaliation to the UK’s steps, 23 British diplomats were expelled from Russia, the British Consulate General in the city of St. Petersburg was closed and the British Council had to shut down its operations in Russia. Later, the United Kingdom was requested to cut the number of its diplomatic staff in Russia so that it would match the number of Russian diplomats in Great Britain.